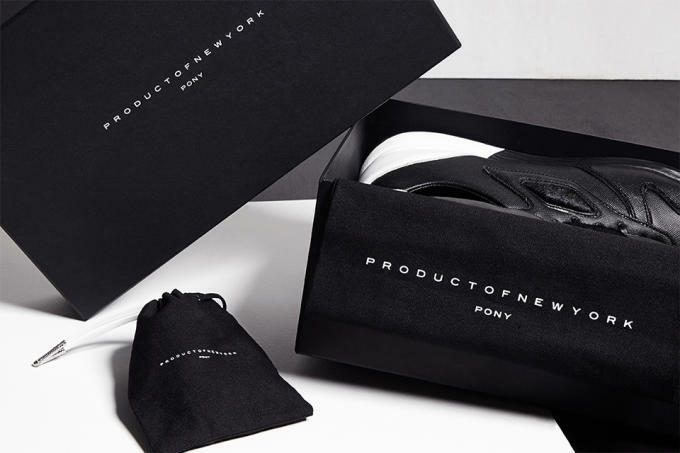 After releasing the first part of its Fall/Winter 2015 collection last month, Product of New York has dropped the latest offering in its new collection of premium sneakers. 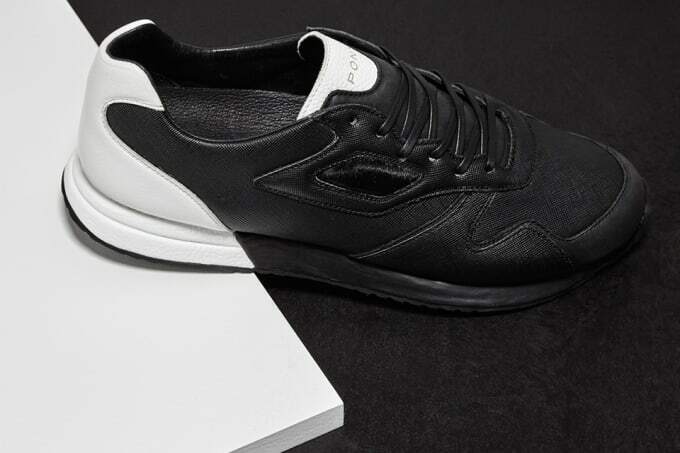 The "Epi" pack consists of three models designed to honor the brand&apos;s New York roots, while providing consumers with premium handmade sneakers at a moderate price point. 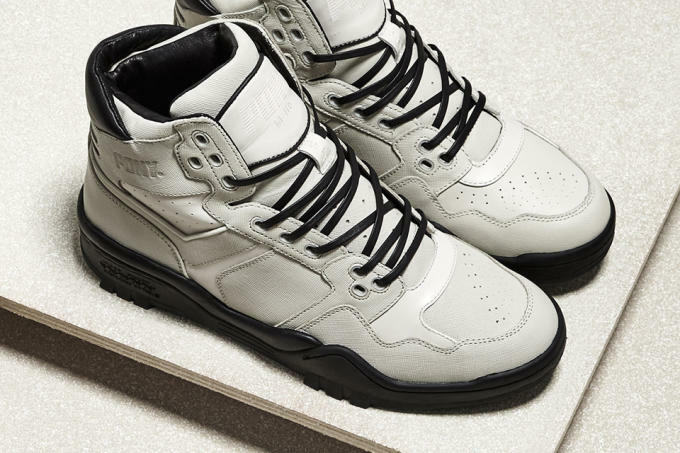 This pack features the M-110, Greenwich Hi, and Tribeca silhouettes in clean cream and black colorways. 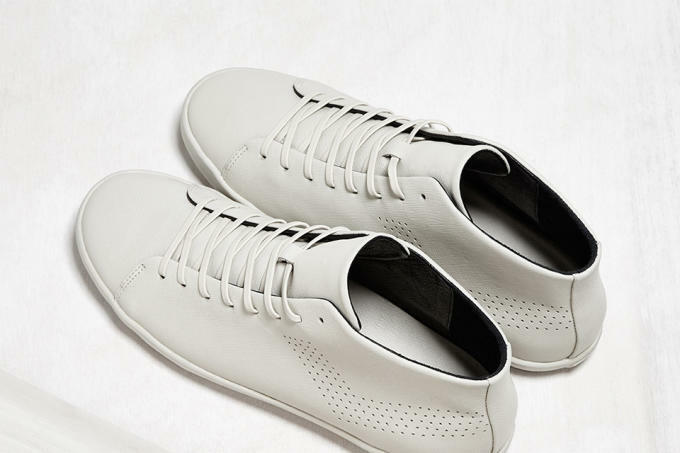 As mentioned before, each sneaker is handmade with the finest materials including Epi leather, pebbled leather, and calf skin details. 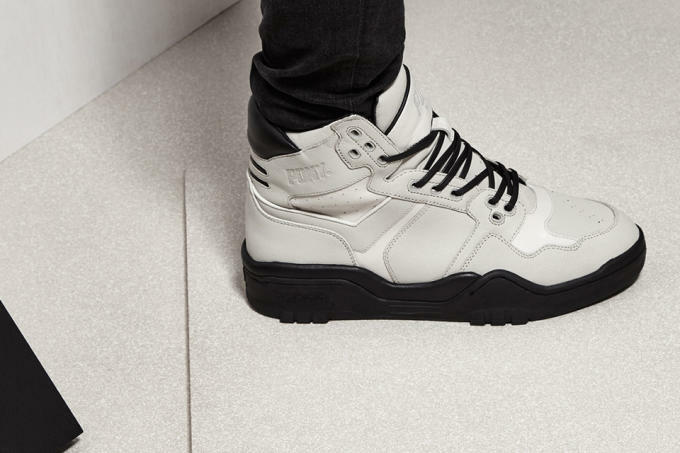 Though just founded this year, Product of New York is already making a bold statement in the luxe sneaker category by combining premium materials with handmade craftsmanship. 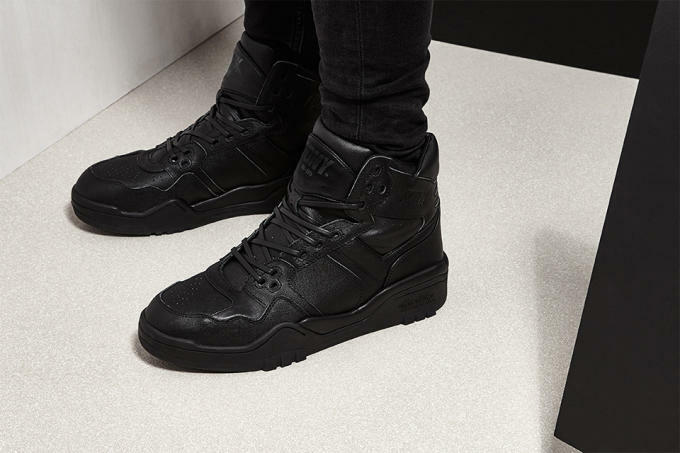 The M-110 retails for $220, the Tribeca is $170, and the Greenwich Hi is $160, all of which are available now at productofnewyork.com.